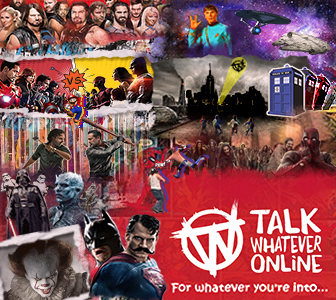 Television, Film, Football and Wrestling Enthusiast new to Talk Whatever Online! Essex School of Wrestling is a new training school opened up in essex, we offer over 30 years of experience in wrestling and training. Joined here for one reason....to take the Fantasy Wrestling Title. Whoooooo! What ever happened to Chati Yokouchi (1963-1975)? Does anyone know what happened to him? How he died and where? StefanC GENE StefanC wrote on GENE's profile. Kontrolled BENZ79 Kontrolled wrote on BENZ79's profile. BOOM!!!!!!!! You are going down this year!!! !